Barb Wooler, director of crisis relief for Encompass World Partners, is in Nepal investigating ways to help the Nepalese people in the wake of several massive earthquakes in recent weeks. Below are several of her posts from her Facebook page. 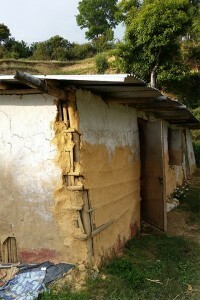 If you’d like to help construct a home for a Nepali family, check out this page at Encompass World Partners. 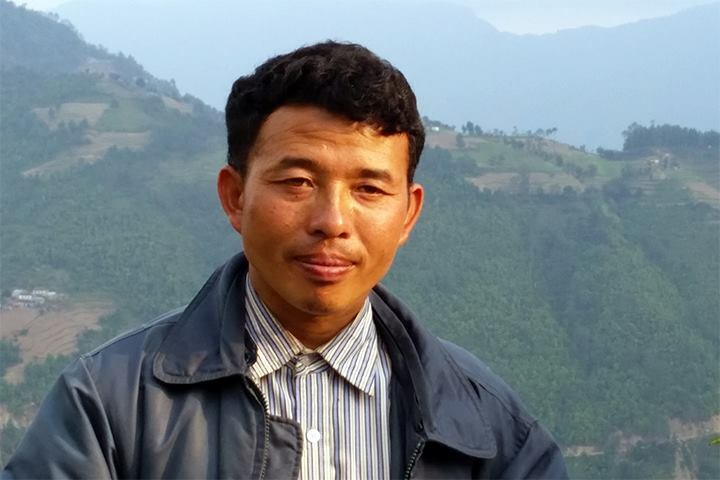 KATHMANDU DIARY – Day #3: After completing our trauma healing workshop today, we headed towards the mountains. With each mile the road became narrower and steeper, and each switchback revealing impossibly beautiful views. After 1-1/2 hours we reached our destination: a church plant. 1 – This man and his wife are working hard and sacrificing for the Lord, especially in these difficult times when everyone is in such great need. This is the only church within a 2+ walk in one direction and a 1+ walk in the other! 2 – By nightfall, their church building fills up with as many as 55-75 people who are too afraid to sleep in their homes as long as the earth continues to shake. There have been 115 earthquakes/aftershocks in the past month! Before that, there were “only” 9 in 2015, so this has been a very seismically active time, trying even for these rugged folks. 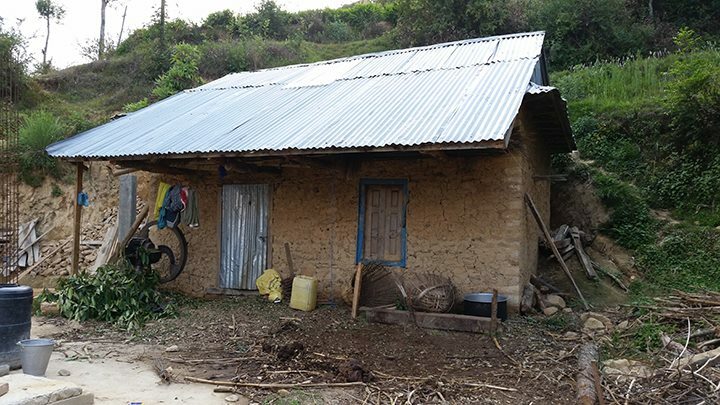 3 – Their church building is constructed after the same design as the bamboo/metal roofed homes we hope to fund for 300 Nepali families. These photos are of a church building, perched literally on the top of the world in the Himalayan mountains. Every night, 55-85 people come to sleep in this building, which provides protection from the elements (it’s cold up there!) but won’t crush them if it collapses in the event of another earthquake.